Man United are reportedly set to launch a transfer raid on Barcelona for key star Marc-Andre Ter Stegen should David De Gea end up leaving the club. 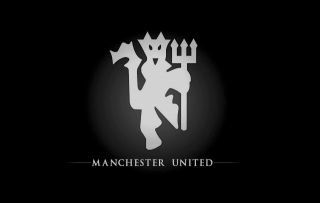 This is according to Don Balon, who report that the German international is a target for the Red Devils, and that De Gea has a tempting offer to leave Old Trafford from Italian giants Juventus. The report also states that should De Gea leave Jose Mourinho’s side, United will make a €120M (£104M) move for Ter Stegen, and that they would make the shot-stopper the highest paid goalkeeper in world football. 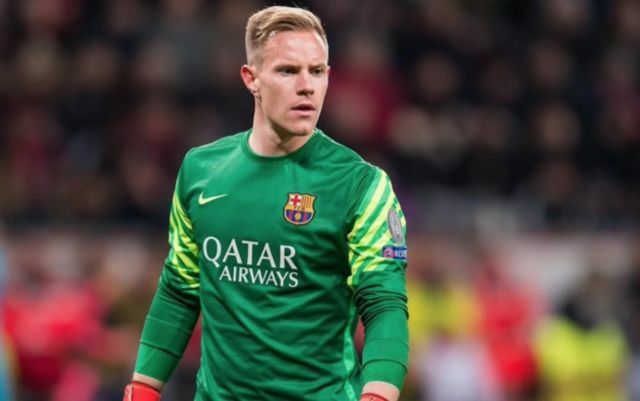 United replacing De Gea with Ter Stegen may actually be a good move for the club to make, as the German has shown numerous times over the past few seasons that the might be better than De Gea between the sticks. Ter Stegen could basically play in midfield given how good he is with his feet, and his shot-stopping ability is absolutely second-to-none. The German international has been in fine form for Barca these past few years, with his exploits being one of the main reasons why the Blaugrana nearly managed in unbeaten league season last year. United fans would obviously be sad to see De Gea leave, however they definitely wouldn’t be too sad at the Spaniard’s departure should their club manage to bring in Ter Stegen as his replacement.